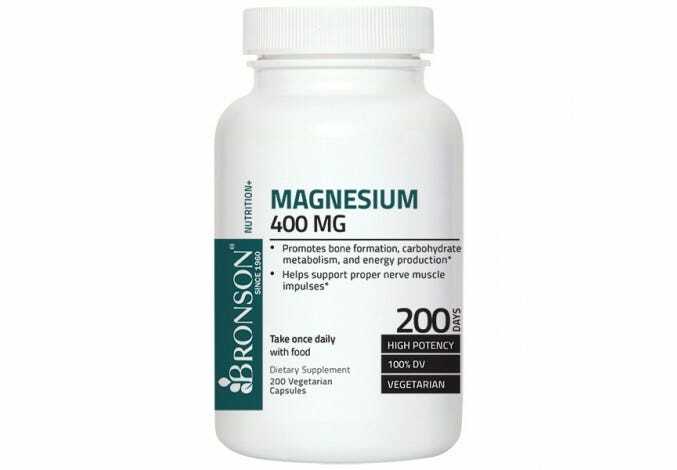 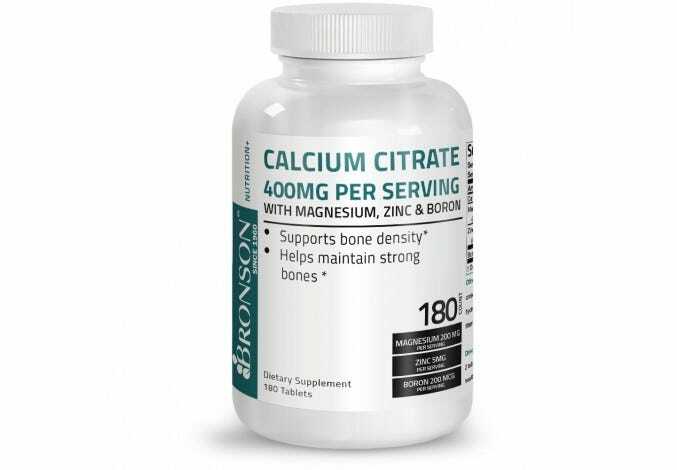 Involved in over 300 chemical reactions in the body, magnesium is a mineral necessary for healthy muscle and nerve function, and plays a role in calcium metabolism. 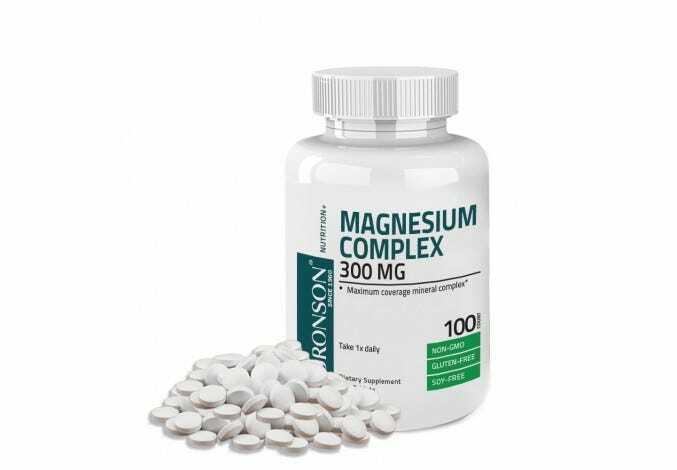 * According to the National Institute of Health, 50-60% of the body’s magnesium is present in the bones, while the rest is in soft tissues. 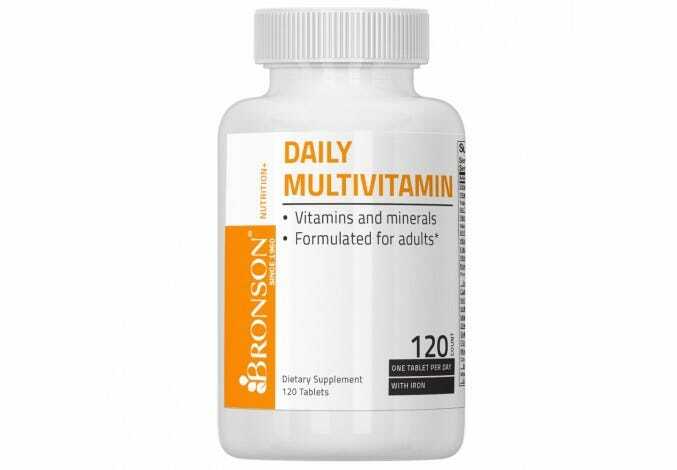 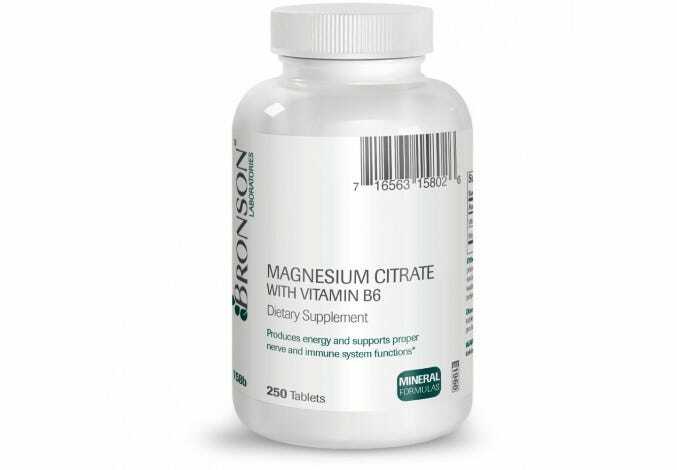 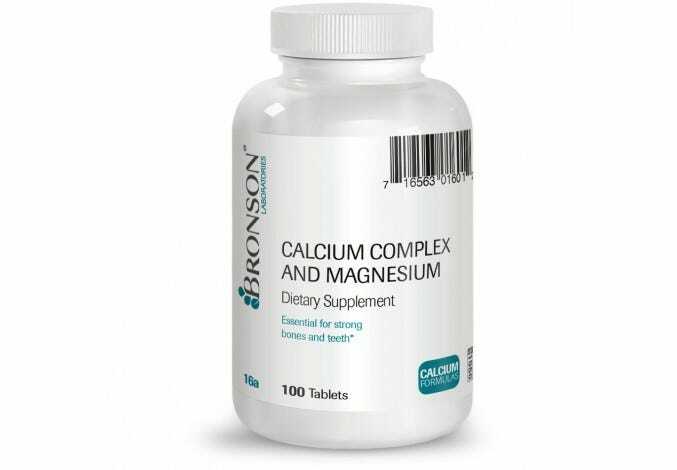 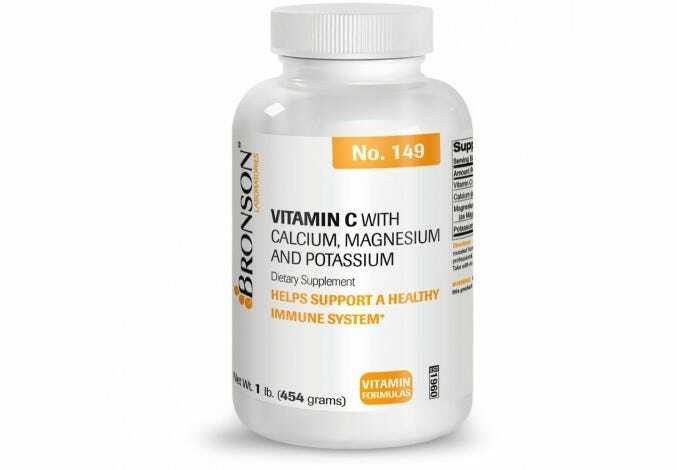 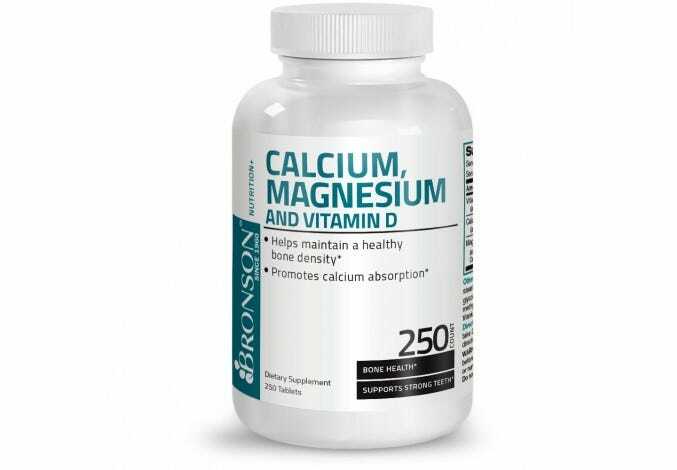 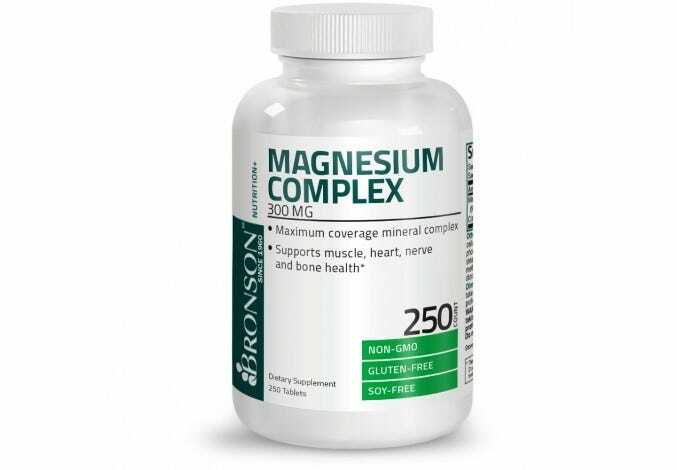 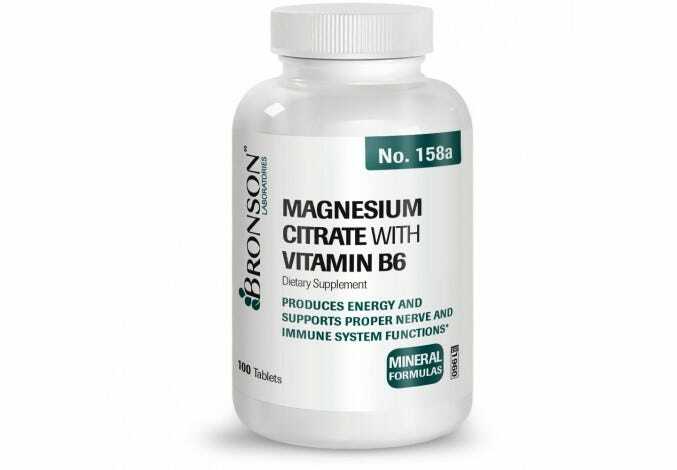 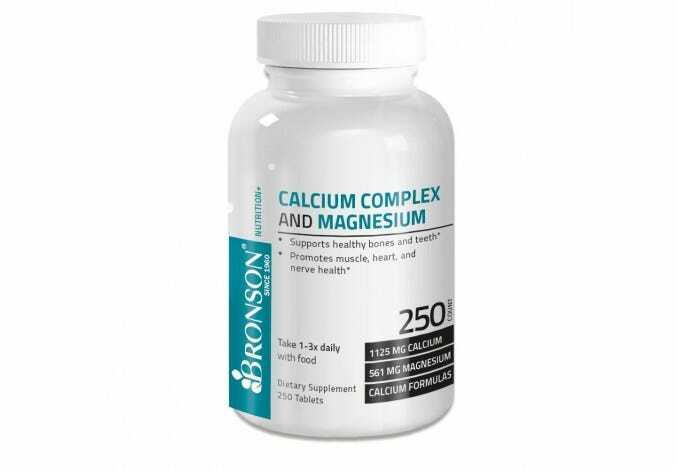 * Because many adults do not consume a balanced diet they might be deficient in magnesium, and this is where a magnesium supplement can help.